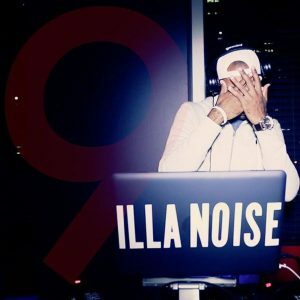 Episode 9 by DJ ILLANOISE 40 Minutes | Hip Hop | We’re Back! The first April installment of your weekly dose of new music. 20 Minutes | Hip Hop | Dirty Versions. The fourth August installment featuring 20 minutes of the latest releases from your favorite artists including Rick Ross, Future, Gucci Mane, Lil Uzi Vert and more.